The book has been part of the family for over fifty years. It has sat on shelves in at least four different homes in and around Edinburgh. My father bought it most probably sometime in the late 1940s–possibly London where he lived for a time–or perhaps during the 1950s–then certainly Glasgow, when he returned to Scotland. We were a Roman Catholic family and as such many religious passed through the lintels–some kept, some given away–along with many other books on politics, art, the Irish question, and endless shelves of green and red literary classics bought via the Heron Book Club. 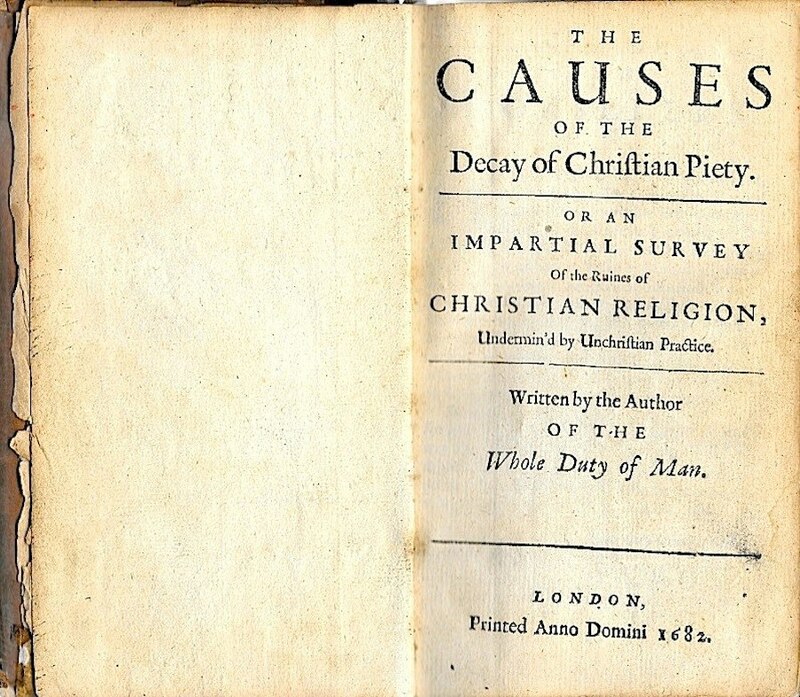 The book is titled The Causes of the Decay of Christian Piety or an Impartial Survey of the Ruines of Christian Religion Undermin’d by Unchristian Practice. 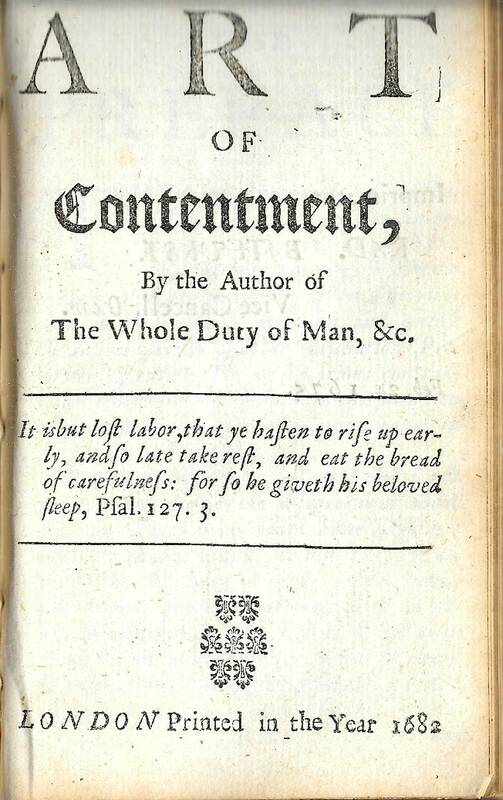 It was written by the Author of The Whole Duty of Man, published in 1682. Books have their own biographies which can be told through the inscriptions written on the frontispiece: the dedications from authors, the birthday and Christmas greetings from family and friends, the undying endearments from lovers, the notes written in margins to be sourced at a forgotten later date, and the sentences highlighted by eager late night students cramming for exams. This small thick leather bound volume–in fact a compendium of several books including The Lively Oracles Given to Us, or The Christians Birth-Right and Duty, in the Custody and Use of the Holy Scripture (1682), The Government of the Tongue (1667), and The Art of Contentment (1682)–first captured my interest sometime in the late 1970s. The cover had been damaged and Sellotaped together, but inside the pages were clean and fresh. I dipped in and out reading advice and meditations on how best to live a Christian life. 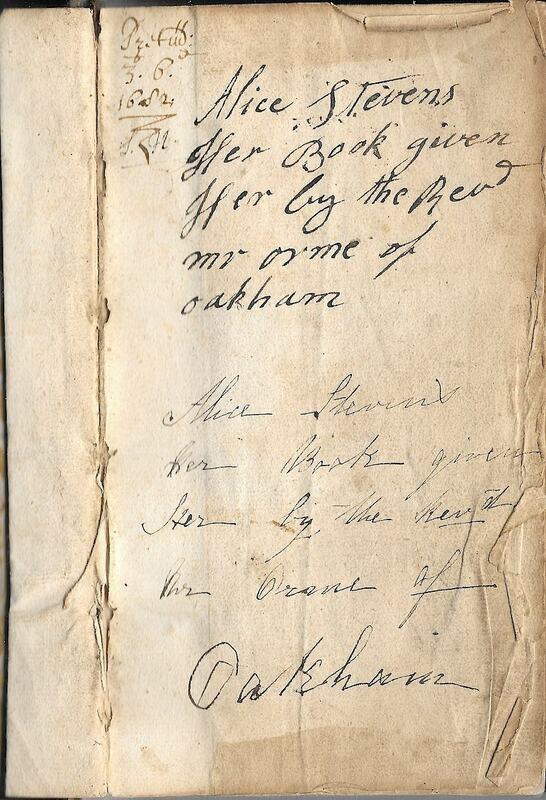 The book drew me in not so much for its content but for the inscriptions written on its flyleaf. 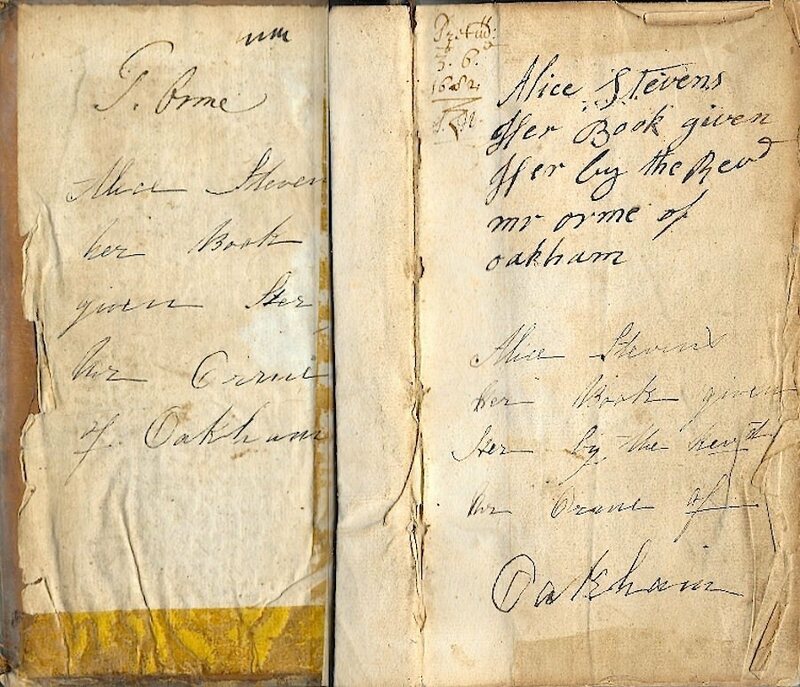 Alice Stevens Her Book given Her by the Revd Mr Orme of Oakham. 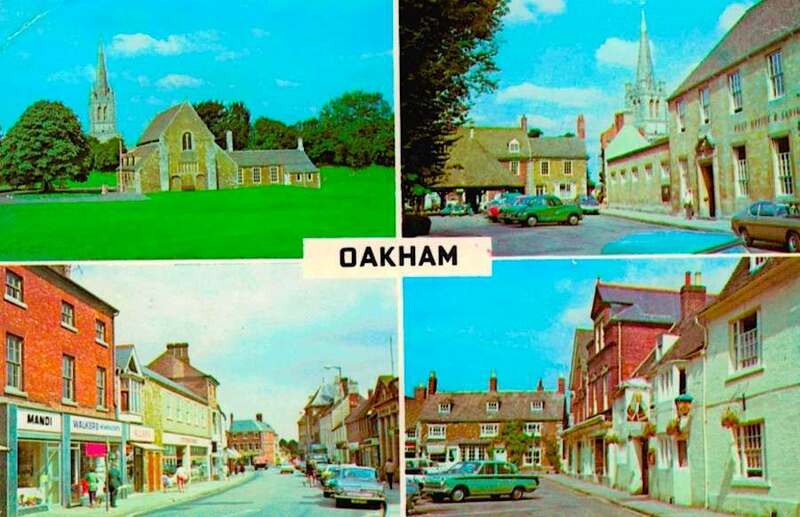 I knew Oakham was a town in Rutland, in the East Midlands, the smallest populated “unitary authority” outside of the City of London. A large part of Rutland (3,100 acres) had been flooded in 1976 to create a giant reservoir supplying water to Anglia. 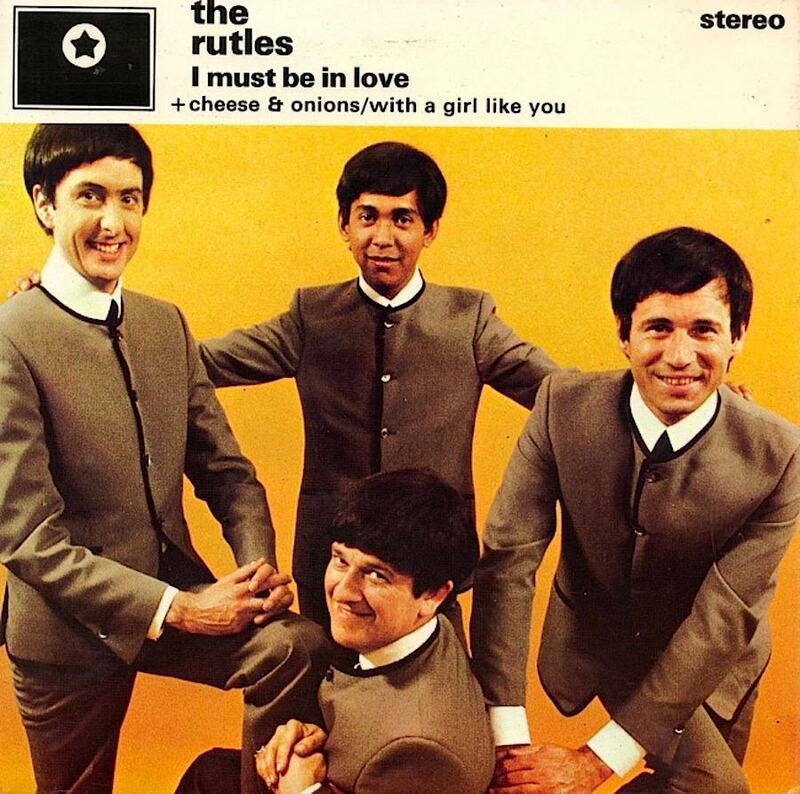 It was also the name included in my favourite comedy series at the time–Eric Idle’s superb Rutland Weekend Television which had been made for a tiny amount of money (apparently a continuity budget) and was, of course, the series that launched The Rutles. Rutland had been in and out of the news since it was decided by politicians to create a reservoir to keep watered the growing urban sprawl sometime in 1968. It seemed odd that a whole swathe of farmland, buildings, houses, roads were to be submerged like a modern day Atlantis. 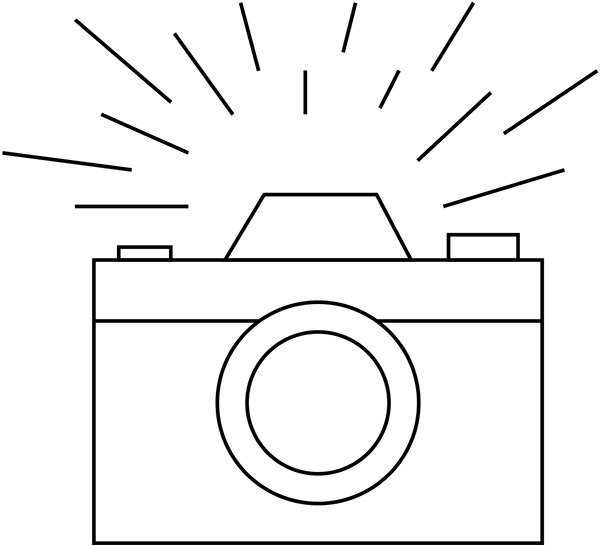 I made some mental note to visit one day–something I’ve still to do. So here was Oakham and Rutland mentioned in an old family book dating back to 1682–the year I thought Alice Stevens had inscribed her name. A name she had written together with the inscription several times on the flyleaf, which made me wonder about her life and who was this Revd. Mr. Orme? I imagined that perhaps the Revd. Orme was a suitor to Miss Stevens–suggesting a tale of love, romance and secret meetings. But neither parents or libraries could answer my questions, and I soon returned to my world of school, and girls, and reading fiction. After my father died last year, I was given the task of clearing out his belongings–in particular the weary bookcases and forgotten boxes of books stored in the garage. Amongst the volumes to be kept or given away to charity, I found the volume on Christian Piety. I was suddenly back to childhood and the mystery of Alice Stevens. Now I had the power of the Internet to supply some answers. The Internet can be a deceitful place–full of misinformation, fantasy and facts. Searching Alice Stevens for 1682 brought no results. I then tried the Reverend Orme. I noticed on one page the inscription included a “T” in his name. I also noted I had failed to see the inscriptions had been written by two different hands. One was thick and jagged, the other soft and curved. 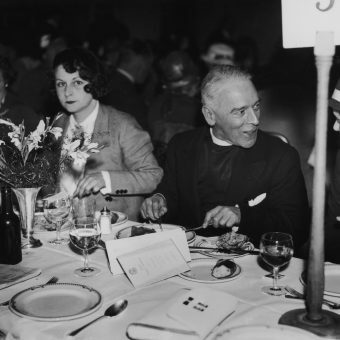 I surmised that the latter had been written by the Reverend Orme, who had misspelt Alice Stevens name as “Stephens”. This possibly explained why Alice had rewritten the original inscription several times with the correct spelling. Is a small village. The lordship borders upon North Collingham, and is enclosed. The church is dedicated to St. Helen. Its tower contains five bells. It is a prebendary in the church of Lincoln, proper and patron. King’s books 5l. 2s. 6s. Its clear yearly value is stated in Bacon, at 29l. 2s. 0d. Archiepisc, pro Syn. 9s. val. per ann. in mans. &c. 3s. 4d. Incumbent Rev. Thomas Orme. Thomas Orme, son of Thomas Orme of Ashby-de-la-Zouche, Leicestershire, husbandman, was born in 1744 and was educated at Repton School. He was admitted as a sizar at St John’s College, Cambridge on 8 July 1796 and was awarded a BA in 1767, an MA in 1770 and a DD in 1793. Orme was ordained as a deacon (Lincoln) on 14 June 1767 and as a priest on 19 February 1769; he was curate of Wood Walton, Huntingdonshire, 1767-1770, curate of Exton, Rutland, 1770-1778, vicar of South Scarle, 1772-1806, vicar of North Leverton, 1775-1777 (both Nottinghamshire) and vicar of Barnholme with Stowe, Lincoln’shire, 1777-1814. Thomas was usher and then headmaster of Oakham grammar school, Rutland, 1778-1796 and headmaster of Louth grammar school, Lincolnshire, 1796-1814. He became a FSA in 1791 and was a Prebend of Lincoln Cathederal, 1801-1814. Orme married Anne Cave, the daughter of Charnell Cave of Broughton, Leicestershire. He died on 20 October 1814 and was buried at Louth. So, this was the Reverend Mister Orme. A vicar, a teacher, headmaster and even a patron of the arts who subscribed to the publication of a volume of poetry by W. Woty. As for Alice Stevens, I discovered she had married William Stanger in 1789 at Exton. 174F i. Elizabeth STANGER  was born Cir. 1790 in Exton Rutland England, was baptised on 1 Jul 1790 in Exton Rutland England, and died 1 Qtr 1844 in Uppingham Rutland England. Elizabeth married Thomas PRIDMORE  on 20 Nov 1822 in Exton Rutland England. Thomas was born in South Luffenham Rutland England. 175 M ii. William STANGER  was born Cir. 1791 in Exton Rutland England, was baptised on 9 Jan 1791 in Exton Rutland England, died in Jul 1804 in Exton Rutland England aged about 13, and was buried on 30 Jul 1804 in Exton Rutland England. + 176 M iii. John STANGER  was born Cir. 1793 in Exton Rutland England and was baptised on 11 Aug 1793 in Exton Rutland England. John married Lucy NEWBOLD  (d. 11 Nov 1832) on 4 Oct 1814 in Exton Rutland England. The cause of Alice’s death is not given. William next married Elizabeth  on 13 Aug 1799 in Exton Rutland England. Elizabeth was born Cir. 1752 in Exton Rutland England, died in 1824 in Exton Rutland England aged about 72, and was buried on 3 Mar 1824 in Exton Rutland England. William next married Ann NUTT  on 10 May 1827 in Edith Weston Rutland England. Marriage Notes: Witnesses to the Marriage were Lucy [Newbold] Stanger and James Nutt, obviously Ann’s Son from a previous Marriage. 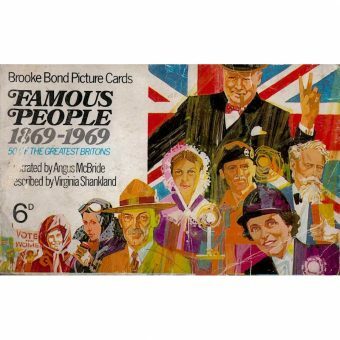 William and Alice’s children form part of the genealogy of the descendants of Humphrey Stanger–whose family line continues to its 15th generation–with the most recent children born in 2013. Alice would have been a young girl when she was given this book by the Rev. Orme. Perhaps in her teens. Perhaps the very age I was when I first read her ink scratched inscription, and pictured her with a head full of hopes and dreams. 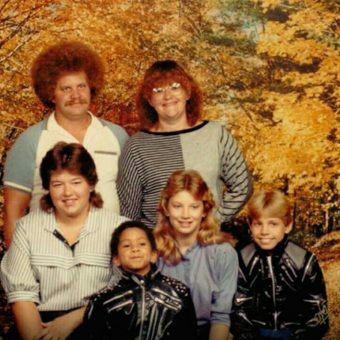 Her three children may have brought some of her dreams to fruition, but her early death before she could watch them blossom and grow was a sad twist of fate. 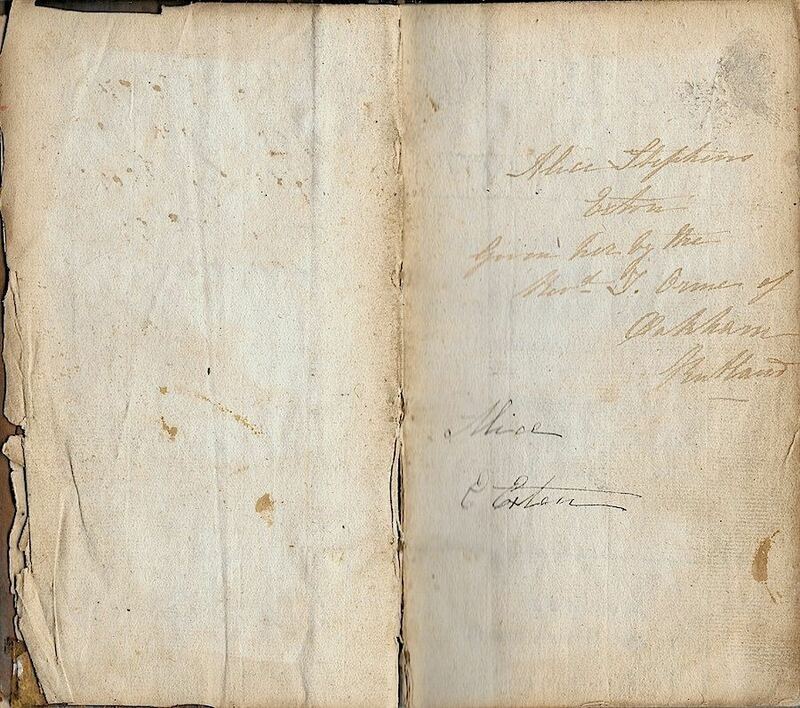 Though she may never have considered it such, her inscription in this book was a direct communication to some future reader–a mark of hope that whoever read her book and its inked dedication would think about her and wonder about her life, her dreams, and wonder what happened to Alice Stevens. The Rev. Orme’s original inscription misspelling Alice Stevens’ name as ‘Stephens’.